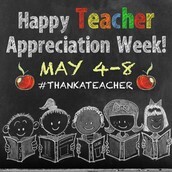 Thank You to our Mentone Teachers and Staff!!! Mentone is Celebrating a Great Academic Year!!! Each Mentone Elementary grade level is celebrating their academic achievements with a graduation or awards celebration from May 26-May 29. 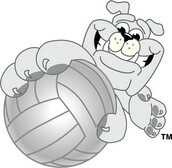 All awards programs and graduations will be in the Mentone Gym. We will use the same sign in procedure as we do for Friday Morning Live for parents and visitors to sign in before entering the gym for the awards. Please come and celebrate with your child!!! Information for our Newest Bulldog Scholars! The Tippecanoe Valley School Corporation’s NEW preschool, The Mentone Kindergarten Readiness Center, will begin serving preschool children 3-5 years of age during the 2015-2016 school year. The class will be taught by a licensed, experienced teacher and a paraprofessional with an adult to student ratio of no more than one adult to ten students. Before and after school childcare, provided by the Kosciusko County YMCA, will also be available from 6:00-8:45 a.m. and 2:45-6:00 p.m. each school day. Preschool children, as well as children in grades K-5, may participate. Parents interested in enrolling their child in the Mentone Kindergarten Readiness Center are encouraged to attend an information and registration session at Mentone Elementary School on Tuesday, May 12, at 7:00 p.m. For additional information contact Mentone Elementary School Principal Angela Miller at 574-353-7465 or millera@tvsc.k12.in.us. 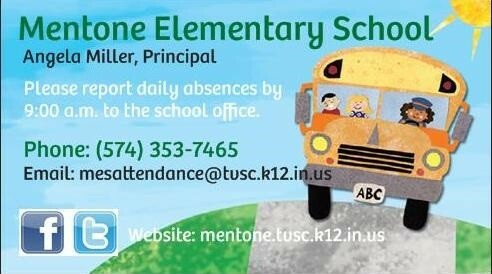 Information is also available from the Mentone Elementary School website at http://mentone.tvsc.k12.in.us/ or the Mentone Elementary School Facebook page. Mentone Elementary is still enrolling kindergarten students for the 2015-16 school year. Children that are 5 years old on or before August 1, 2015 are eligible to attend kindergarten. Parents can stop by the Mentone office and pick up a kindergarten packet filled with information and paperwork that needs to be turned in before their student begins kindergarten. 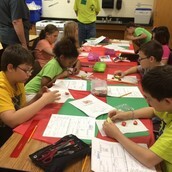 Parents can also register online at http://tippecanoevalleyschools.com/enrollment/. Early registration is critical in the planning for next year’s kindergarten program. If you know a parent that will have a new kindergartener at Mentone Elementary next year, please pass along this information. Viking Volleyball: Boys & Girls: grades 4-8, June 8-11 from 2-4 pm. Viking Tennis Camp: Boys & Girls, Preschool –High School; June 8, 10, 22 & 24. First 10 to register will receive a FREE Racket! 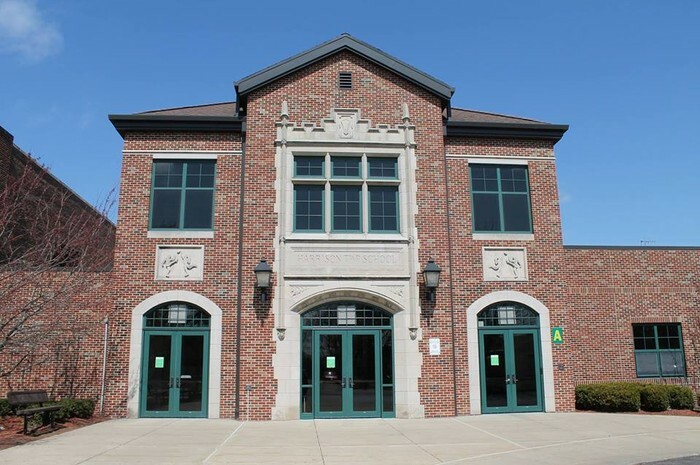 The Tippecanoe Valley High School pool will be available for Open Swim during the months of March and April on Tuesday and Thursday nights (except March 17th). Swimming is from 6-8 pm. Open Swim is an opportunity for those who wish to swim for exercise or enjoyment. A lifeguard will be present; however, swimming instruction will not be provided. Children under the age of 13 must be accompanied by an adult. Proper swim attire is required. A fee of $2 per swimmer will be collected to cover lifeguard costs. The Tippecanoe Valley High School Weight Room is open to the public Monday, Wednesday and Friday mornings from 6:30-8:30 AM and Tuesday and Thursday evenings from 6-8 PM. Please enter the building using Door 8. 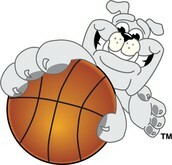 All participants need to have Liability Waiver completed. 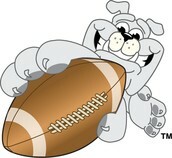 Waivers are located in the weight room. CANI, Community Action of Northeast Indiana, is providing families in poverty assistance. CANI and Covering Kids & Families of Indiana want to ensure that 100% of Hoosier children have health care. Please visit their website for more information http://canihelp.org/Pages/default.aspx. Or you can contact Amanda Chappell at 260-423-3546, ext 333 or Corinna Krider at 574-372-3548. On Friday August 7th we will host our back to school night at Mentone. The open house will be from 6:00-7:00 PM. Students can bring their supplies to put in their lockers and desks and you can meet their new teacher before the school year begins. The students of Mentone Elementary School have accomplished much over the past 32 weeks. It is hard to believe that in 4 weeks it will be summer vacation. 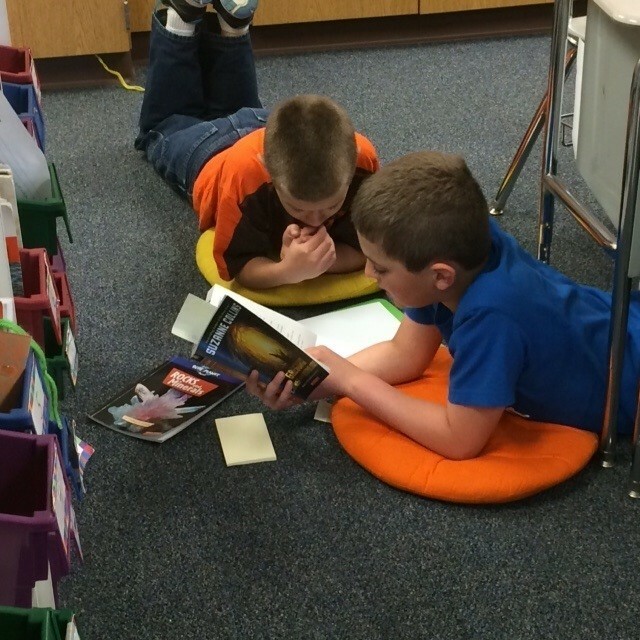 Please remember that reading helps your child retain reading skills over the summer. Make sure he or she has opportunities to go to the local library or read books, magazines and newspapers that you have at home. Take time to look at our calendar and read your child’s class newsletters this month. There is a lot going on in May as the school year winds down. 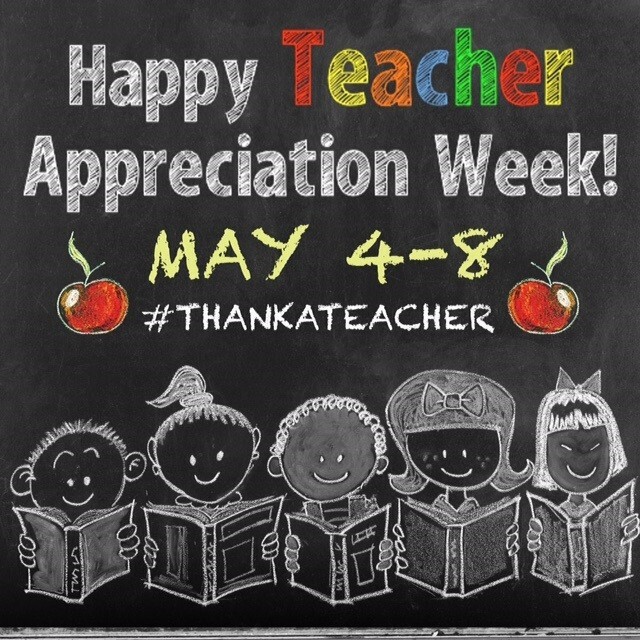 It has been a pleasure working with your child and I look forward to another great school year in 2015-2016. Please remember that if you need to contact me you can call the school at 574-353-7465, ext. 512 or e-mail me at millera@tvsc.k12.in.us. Exciting things happen at Mentone Elementary EVERYDAY. To get up to the minute information about what our Bulldog Scholars are learning and doing use your favorite social media account to get connected. 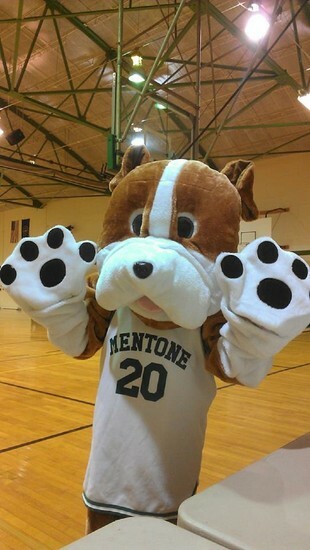 On Facebook just search for Mentone Elementary and like us. We have 452 likes to date! We have surpassed our goal of 450 likes by the end of the school year!!! Thank you for helping us meet that goal!!! If you are a Twitter follower you can find us at @mentoneele. You can also search the Twitter hash tag #mentoneele. 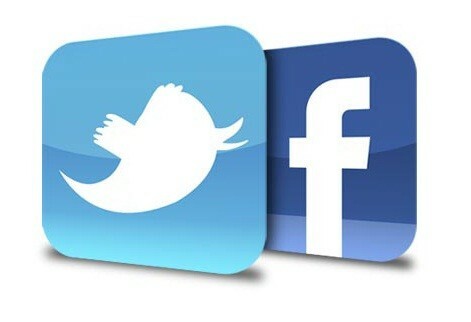 Both of these social media sites can help you take a look into our classrooms to how we are preparing our students to be learners in the 21st Century!! !